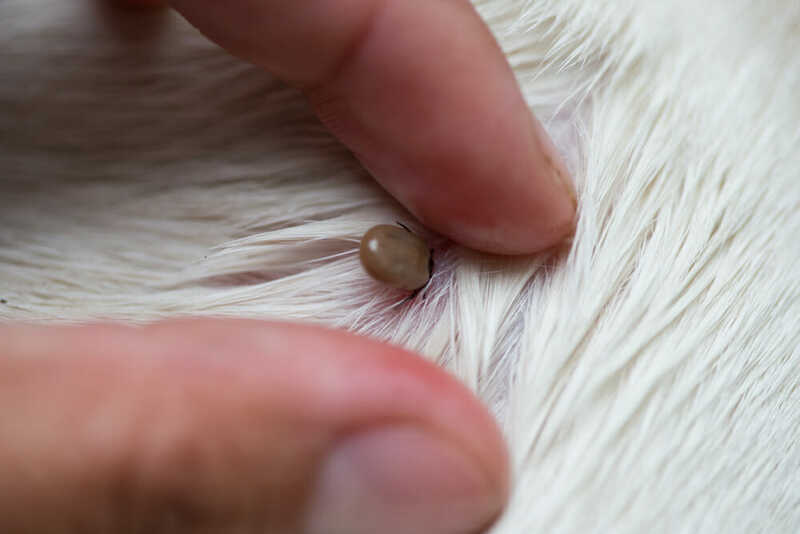 Anaplasmosis is a tick-borne disease that can affect dogs, cats and people. 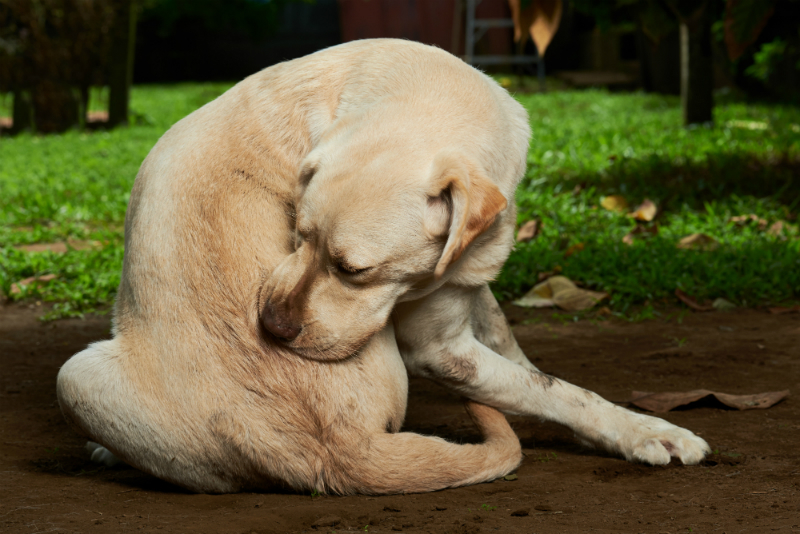 Few things are worse than fleas and ticks! 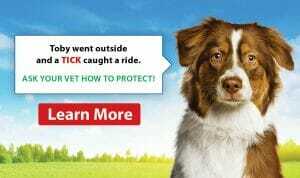 Not only can they make your furry friend miserable, but they can also become a health risk too! 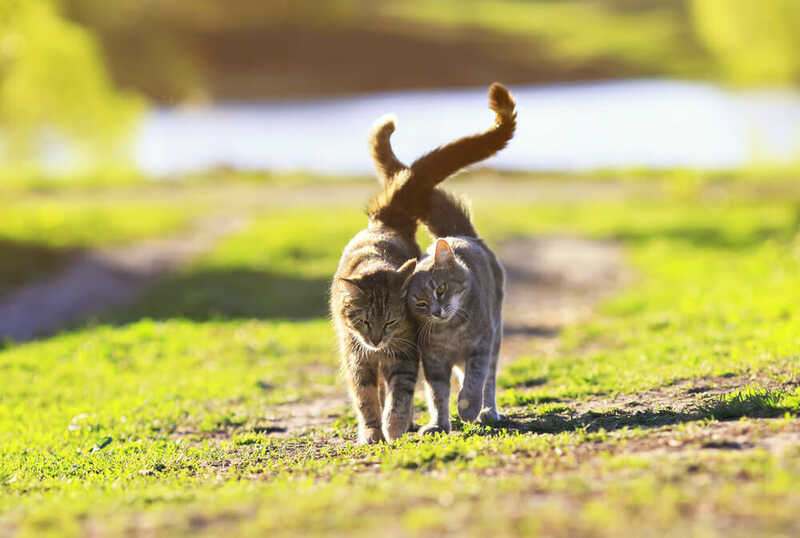 Easter Danger – Your Cat Ate What?